When setting up a new blog, there is a temptation to use one of several options for free blog hosting services rather than paying for web hosting. However, if you’re serious about creating, managing and growing a professional blog, self-hosted options (i.e. paid) are the way to go. 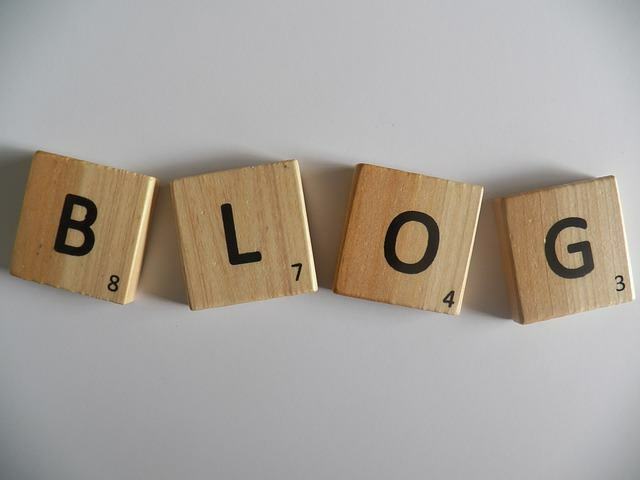 Here are seven reasons why having a self-hosted blog is the way forward. If you’re ever hoping to make a revenue from your blog, then self-hosting may be the only viable option. Many of the free hosting options will come with advertising that is placed on your site and you have no say on whatsoever. This advertising is helping pay for your site, and so you cannot remove it and in many cases you are not able to add your own to generate your own revenue. On the free WordPress option, you are not allowed to place your own adverts anywhere on your site nor are you allowed affiliate links. If you’re desperate to remove the ads, you will be charged a fee for doing so. While free web hosting for your blog in the short-term may be handy, you will essentially be giving any SEO value that your content creates back to your hosting company. You will often see the URLs of freely hosted blogs look like the following; myblog.wordpress.com. By using a proper paid for web hosting for your blog, you have freedom to use your own domain, for example myblog.com. Any SEO value or domain authority you build up will belong to your domain and thus you, not a subdomain of WordPress (or similar). Going self-hosted for your blog, even using cheap web hosting, you give yourself greater freedom to use new themes and fully customise your blog. There are no restrictions on content, advertising, traffic, SEO or anything else. It can be as big, successful and profitable as you can make it, if that’s your aim. And you own every element of it. We’ve already mentioned the URL element of using self-hosted solutions rather than free ones, and this also impacts the consistency of your brand. By using a free solution, not only is your URL likely to include the domain of the hosting provider, but you will also not get any mailboxes to match your domain or website. So your branding becomes inconsistent and unprofessional. Authenticity is vital in blogging as it is in any business. If you went to a site with a URL such as myblog.wordpress.com and an email address that was not matching the domain, it looks shoddy and loses some credibility immediately. Many web hosting companies, and certainly the best web hosting companies, offer one-click install options for many blogging platforms, including WordPress and Blogger. This is another feature that cancels out a positive of free hosting and makes getting up and running on your own blog hosting quick and simple. Touching again on the credibility of a site, having a self-hosted blog allows you to manage your site exactly as you wish. If you’re technically minded, you can dig down and experiment with the code behind the site and you also have full control over the content and any adverts that display on the site. It looks professional, authentic, and will be shaped by yourself and nobody else. The leading blogging platforms out there are open source, meaning there are literally thousands of developers around the world creating themes and plugins for your site, many of which are free. Having a self-hosted blog means you can use what you want, bringing in functionality that would cost a small fortune if built on a commercial or private content management system (CMS).